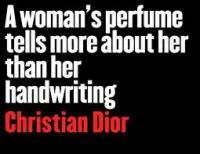 LOVE PERFUME...? NOT INTERESTED IN SELLING, JUST BUYING WHEN YOU NEED PERFUME? ENJOY THE FOLLOWING BENEFITS FOR A FULL YEAR! Receive a FREE 30ml perfume for every referral. MEMBERSHIP FEE: R250-00 Once-off - MUST BE PAID THE BEGINNING OF THE YEAR BY 1 JANUARY. ANY MEMBER JOINING LATER CAN PAY LESS PRO-RATA BUT THEN THE FREE PERFUME BENEFITS WILL ALSO REDUCE ACCORDINGLY. 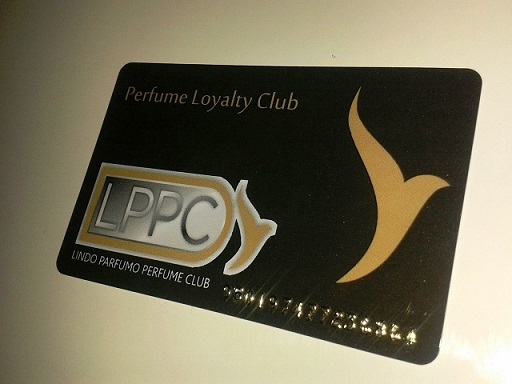 With this joining fee, you receive your LPPC Magnetic Card PLUS FREE perfume to the value of R300-00 , so in fact your Membership for the year is technically FOR FREE! !